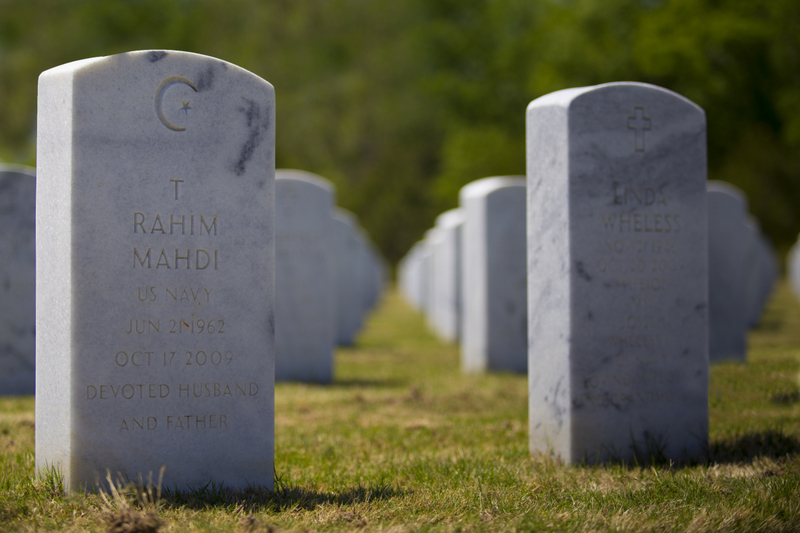 The Alabama National Cemetery in Montevallo, Alabama is a very humbling experience. You realize that many of our neighbors paid the ultimate price for freedom. This holiday means much more than the annual day off. I would love to shoot this location at sundown but the gates close at 16:30.